The FIre King 2S2130-CSCML is one of two vertical Signature series file cabinets. This is the two drawer model. It is designed to hold legal sized documents. 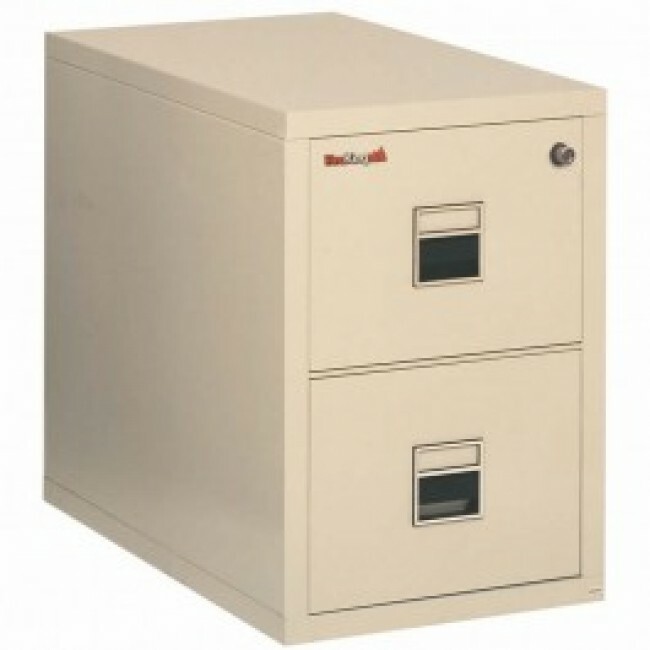 This superior fireproof file cabinet has four UL ratings: 1 hour UL fire rating, UL water resistance rating, UL explosion hazard resistance rating and impact rating. When dropped 30 feet the file cabinet drawers did not break open. Along with being high end the Signature series has the advantage of coming in unique colors or chose your custom color. Also if a side gets dented or scratched, FireKing will come to your office and replace it. Two year limited warranty. Please keep in mind that each Signature file cabinet is a custom order and will take some time to ship. 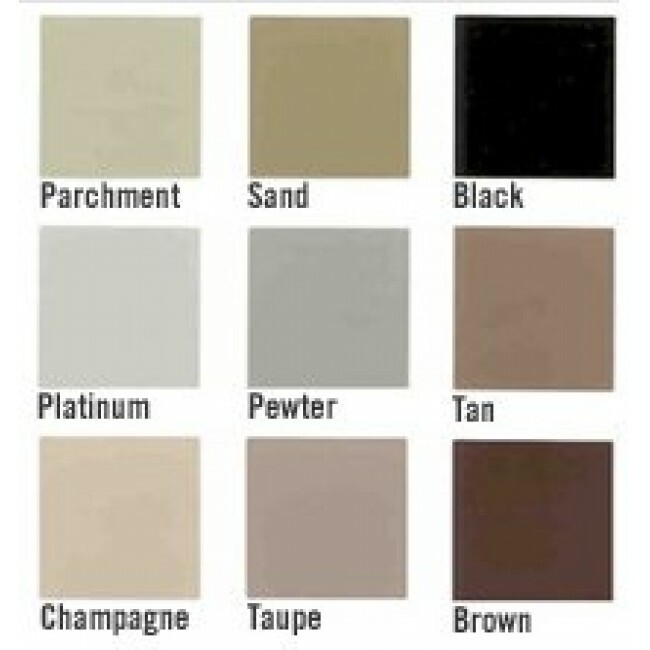 Chose Platinum, Black or Parchment colors for quickest delivery. 28 55/64" x 21 17/32" X 31 1/2"